Although our resident Beatlesologist Scott Freiman has released four DVDs so far in CultureSonar’s Deconstructing The Beatles docu-series, he has also taken his exquisite methodology to some Fab Four songs outside of that first group of albums — Revolver, Rubber Soul, The White Albumm, and Sgt. Pepper’s Lonely Hearts Club Band. We’ve gathered together a small sample of these outliers for you below. Consider this both a tease as to what lies ahead in the series and an entertaining trio of short vids to keep your Beatles trivia knowledge top-notch. Click here to order the Deconstructing The Beatles films today. Do you know the chord progression for Hoagy Carmichael’s melody in “Heart and Soul”? Then you may be interested to see how Paul McCartney tweaked it for this song as illustrated in the Freiman video below. 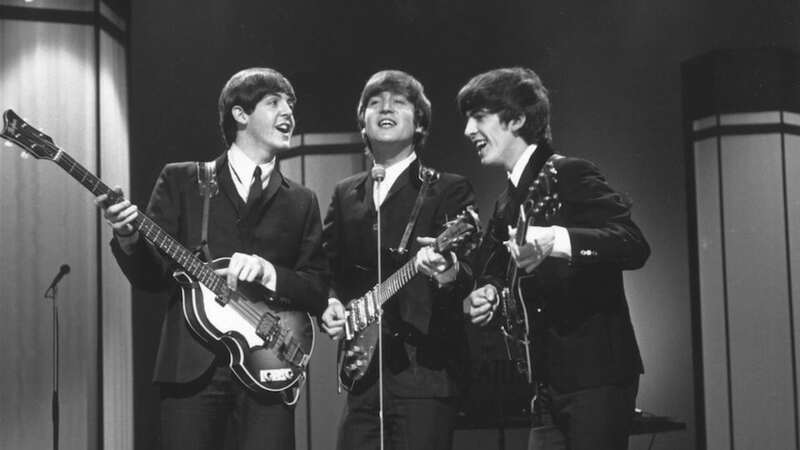 The flip-side of their first single “Love Me Do” was one of the first songs to feature the Lennon-McCartney songwriting partnership. Freiman shows the lasting influence of this very, very early Beatles tune. Recorded in 1968, this song didn’t show up on a compilation album until the Hey Jude LP a.k.a. The Beatles Again. Freiman unveils something you might not expect about the tune’s horn section. Photo Credit: Three of the Beatles circa 1964 courtesy of Getty Images.